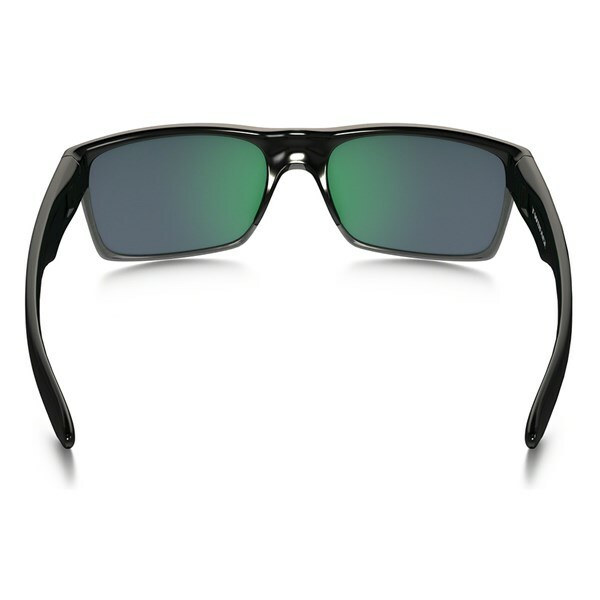 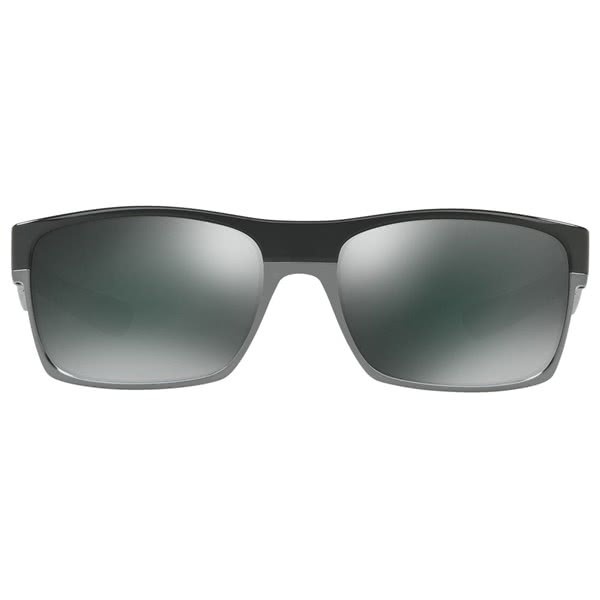 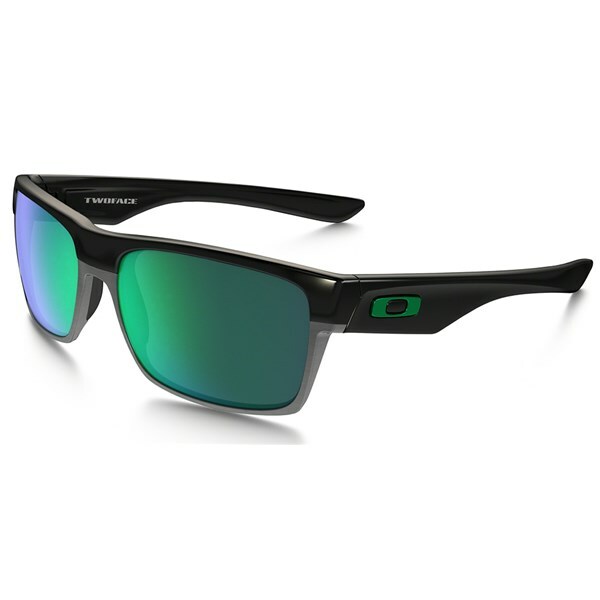 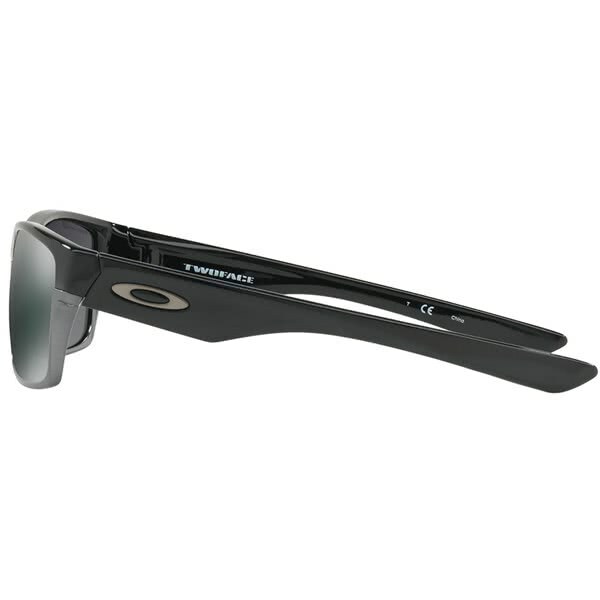 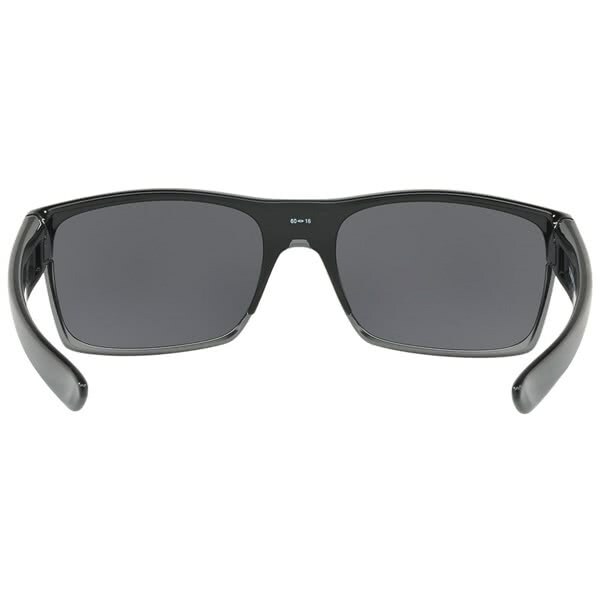 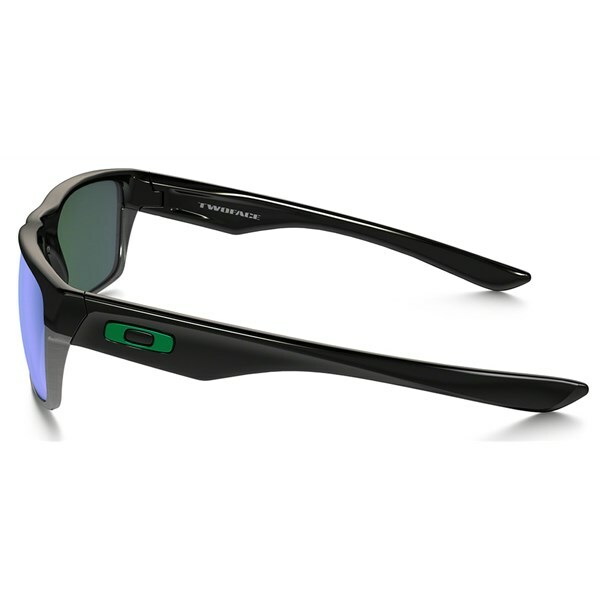 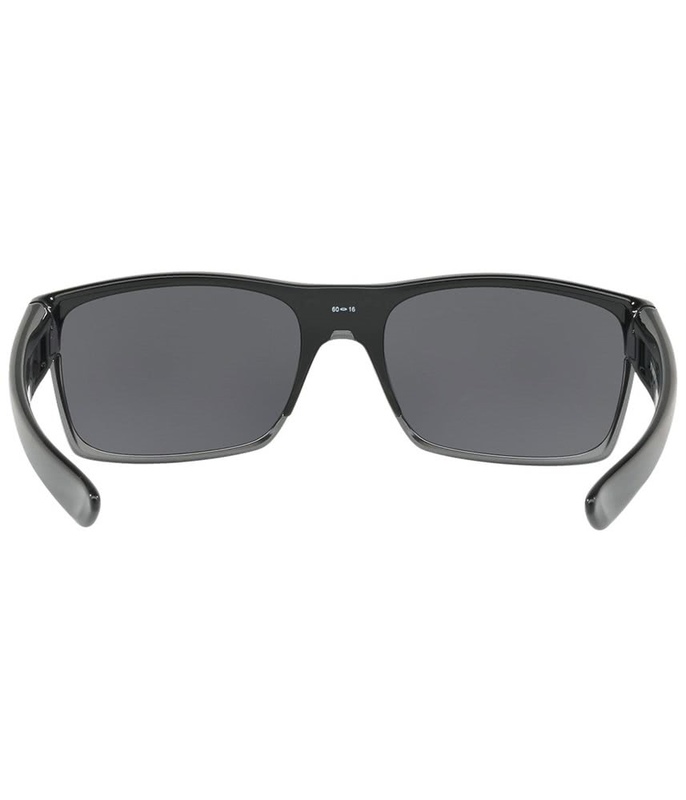 The Oakley TwoFace Sunglasses utilises all of Oakley’s innovative technologies that make the perfect activity frame. 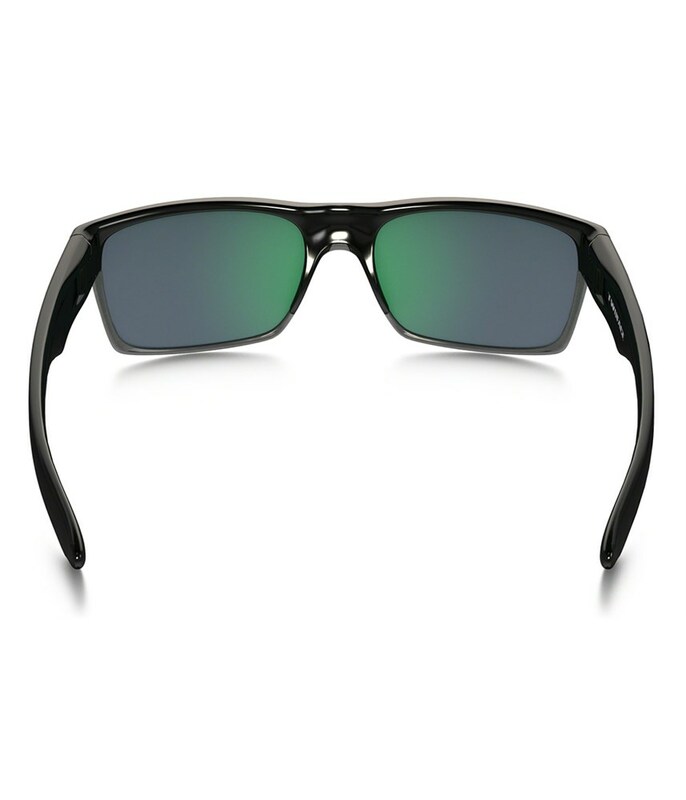 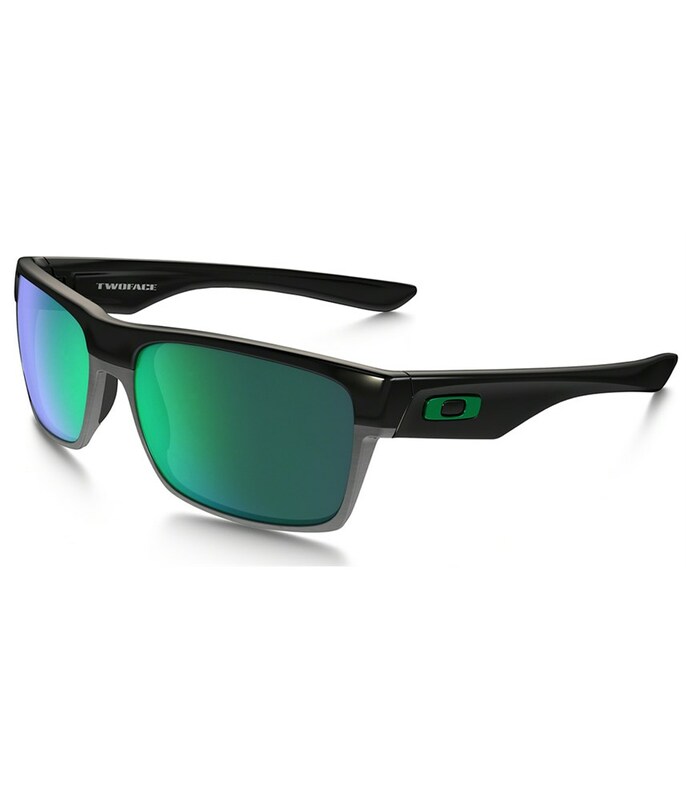 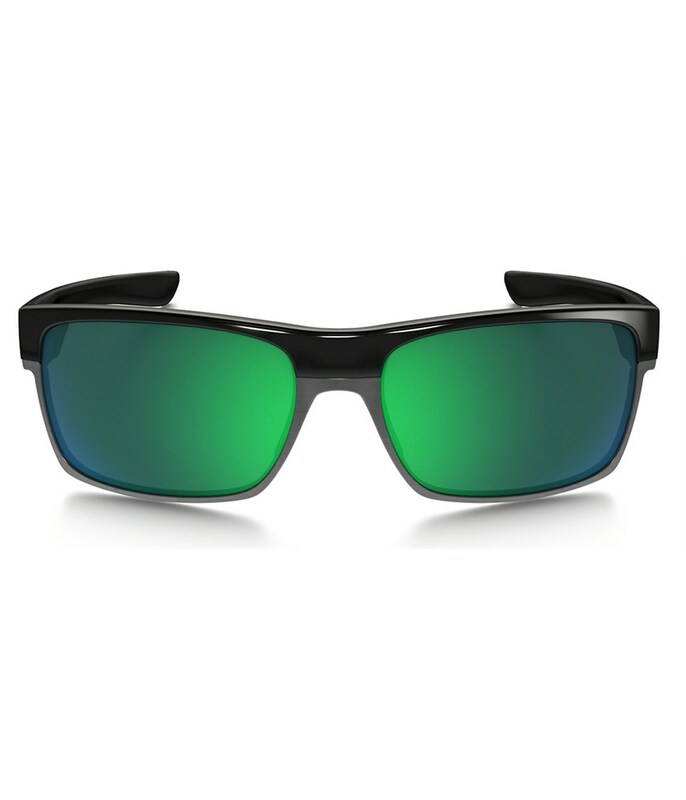 Oakley have used their O-Matter stress-resistant frame material to save weight and add durability to produce a frame that will not look out of place on a golf course, surfing or for everyday use. 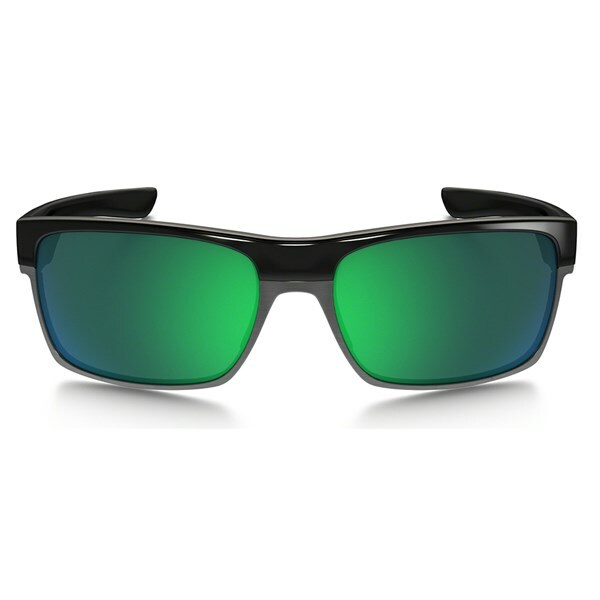 The lenses on the TwoFace Sunglasses features a combination of Plutonite and High Definition Optics to enhance visual clarity on all lights. The lenses will filter and block 100% of all harmful blue light for enhanced performance.